The Studio Designs File Cabinet is the perfect size for offices where space is limited. 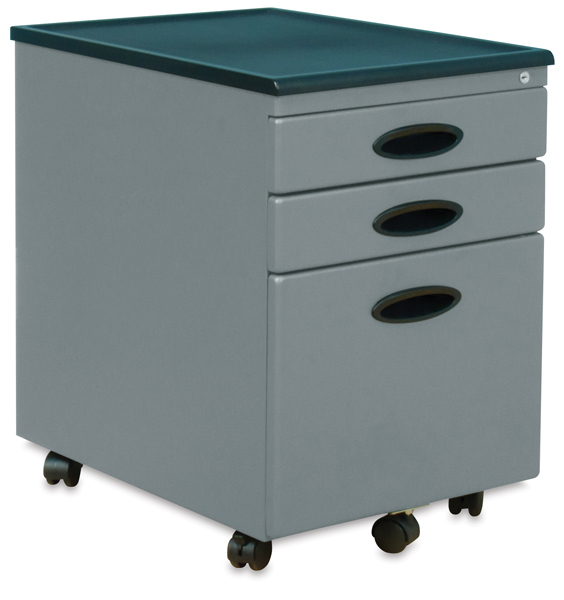 It features one full file drawer that accommodates letter- or legal-size files. Two upper drawers are great for storing office or studio supplies, slides, accessories, and other necessities.